We have a variety of programs to fit all children’s needs. 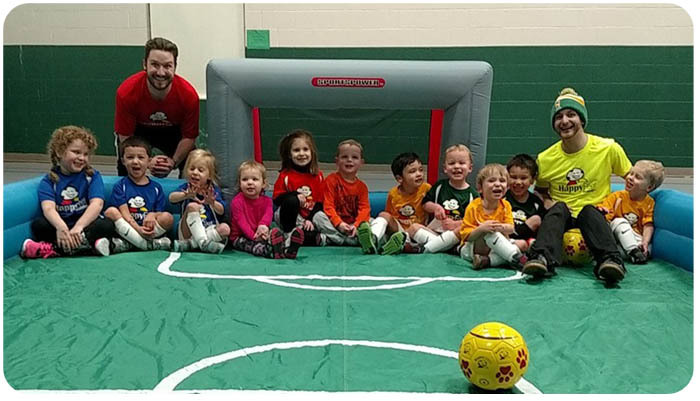 All of our programs use our friendly "story time with a soccer ball" approach that has received recognition by many early education experts as the premier preschool-age fitness program. For our parents and fans, we offer you the resources section of our website to give you more information.